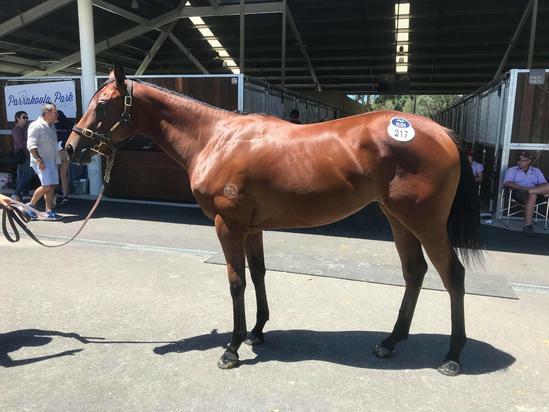 We were also able to secure Lot 217 of the 2019 Inglis Classic Yearling Sale, a bay filly by Stallion, Choisir out of the Dam, Clementine by Octagonal. This filly was striking in looks and was a cool, calm customer when parading. She has an outstanding pedigree and, down the track, will be a lovely future broodmare prospect for her buyer. Congratulations and best of luck to our buyer. We think you have secured a lovely filly.